Very Good. 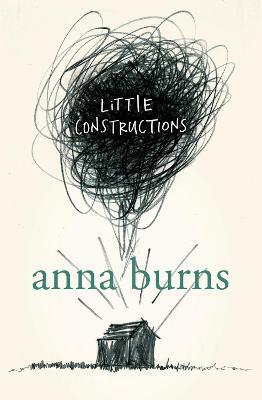 The second novel from Anna Burns, critically acclaimed author of the Man Booker winning novel, Milkman 'Brilliant...I can't remember the last time I read prose so profound and so punchy' Daily Telegraph. Trade paperback (US). Glued binding. 296 p.